Tucked away from the energetic happenings of city life lies one of Australia’s most beautiful jewels, Jervis Bay. Only less than three hours drive from Sydney or Canberra, escape here with some of your closest family and friends. This destination is ideal for either a weekend getaway or complete Summer-time holiday — whichever fits your travel appetite. The picture-perfect paradise is situated in the Shoalhaven region on NSW’s South Coast and remains unspoilt by mass tourism. 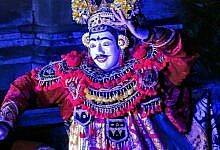 By exploring its natural beauty you can expect to find some of the whitest sands in the world, crystal-blue waters, and magical ocean creatures. 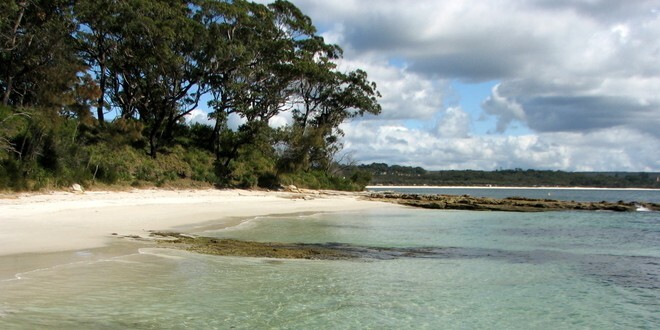 At the very southern end of Jervis Bay you’ll discover the wonderful Booderee National Park. Derived from an Aboriginal word meaning ‘bay of plenty’ or ‘plenty of fish’, Booderee is a very special place of heritage and holds great significance particularly for the Koori people. For an enriching experience visitors can join in on an Indigenous guided tour and learn more about the traditional owners of the land. Booderee also contains a host of other outdoor adventures waiting to be had. 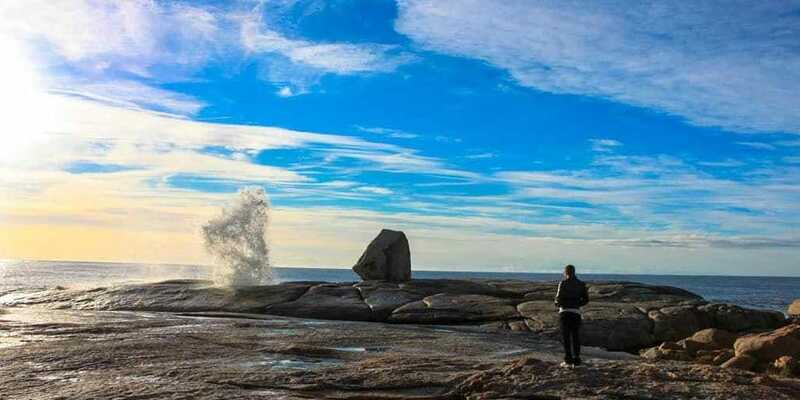 Whether it’s bird watching, fishing, boating, diving, camping or whale-watching, this is one of the top things to do in Jervis Bay for nature lovers. 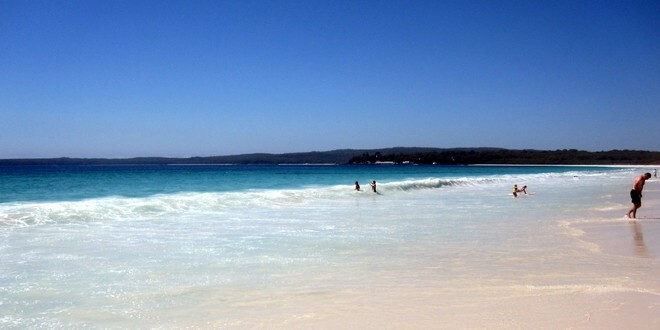 One of the most unmissable spots of Jervis Bay is the amazing stretch of sand and water known as Hyams Beach. This iconic shore is well documented for its beauty and charm. Lay on its fine, soft white sand and soak in the sun for a day of relaxation, then head into the gentle blue waves for activities like swimming, snorkeling and paddleboarding. For a little more adventure and history, join in on the White Sands Walk. 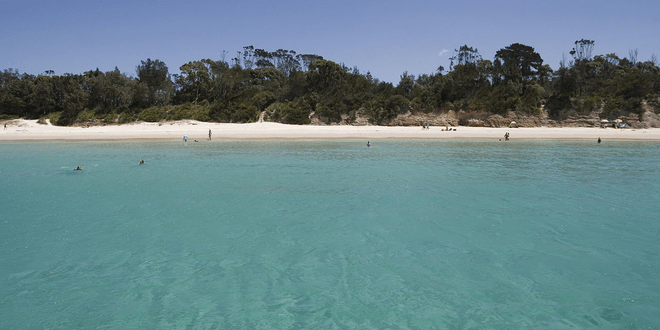 This exciting trail across the Jervis Bay National Park includes Hyams Beach and a series of other neighbouring (yet equally stunning) beaches. Take delight in this walk as you witness some of Australia’s best coastal spots down south. Located in Huskisson in front of the Currambene Creek, the Jervis Maritime Museum is an ideal spot for those with a desire to learn more about the history and heritage of Jervis Bay. 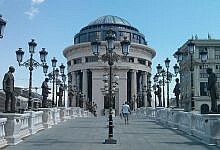 It’s main exhibition features a world famous collection of maritime artifacts and navigation and surveying instruments. 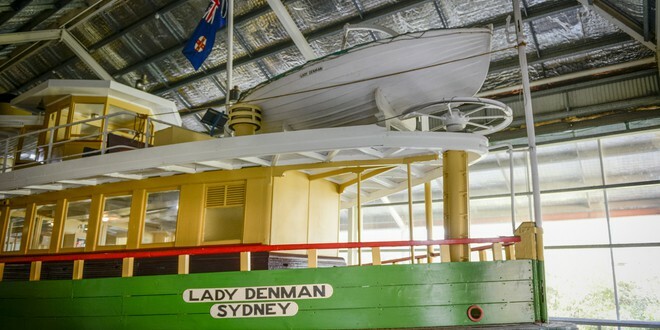 The museum is also home to historic vessels like the Lady Denman ferry and more. Once again, learn more about the rich history and culture of its Indigenous people inside the Jervis Bay History exhibition. 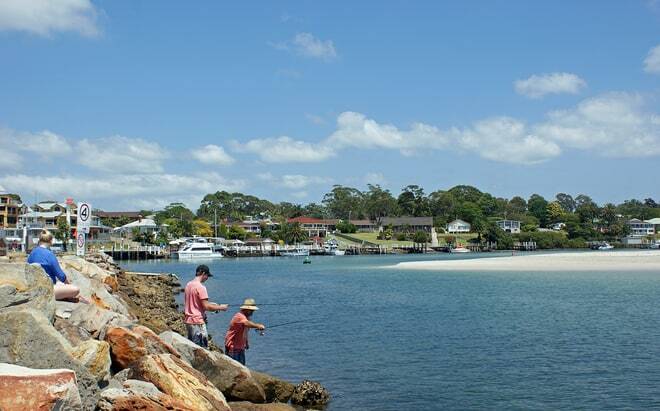 Head to Huskisson on the shores of Jervis Bay Marine Park, for a town full of life and action. Huskisson is a haven for watching some of the most magnificent sea creatures. There is a myriad of cruises which will take you out to see ocean critters like dolphins, seals, penguins and whales, all year round. If you’re also itching for a bite to eat, Huskisson is also home to a number of great local cafes and restaurants. Head over to one of ‘Husky’s’ stands-outs, the Huskisson Hotel, where you can grab a couple of beers and a game of pool for when you’ve had enough of the great outdoors. As you can see, Jervis Bay is the ultimate destination down under. Whether it’s the stunning coastal landscapes, or rich heritage of the area you’re after, you will find that here in Jervis Bay. 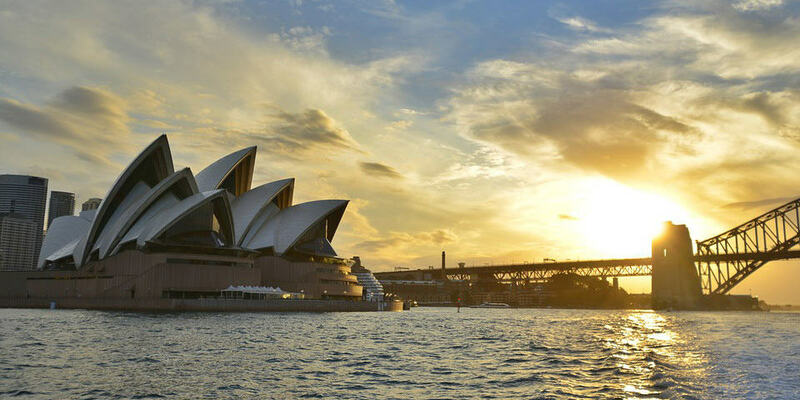 Next time you’re considering travelling in Australia, make sure this not-so-hidden gem is at the top of your bucket list! 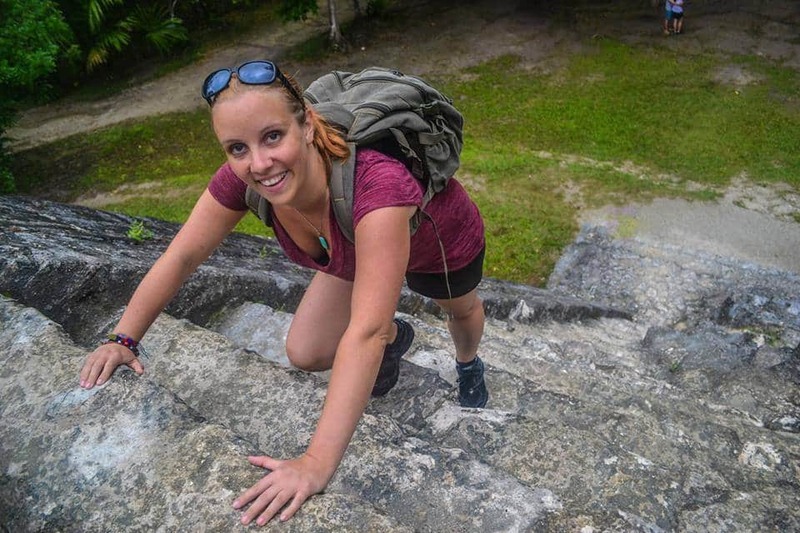 Olivia is an adventurous traveller who simply wants to explore this incredible world we call our home. Originally from the States, she has recently moved to Sydney to enjoy the golden sandy beaches and friendly culture of the great Land Down Under.